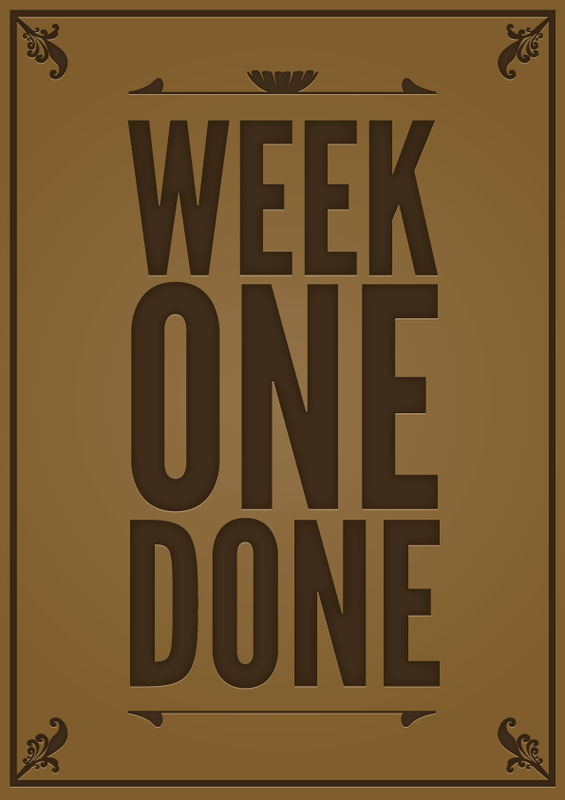 Week one was great! I am looking forward to week two. I am a sleeper. I can usually sleep anytime and anywhere. When my head hits the pillow I am sleeping within 30 seconds, except tonight. Ever since my first year of teaching, 24 years ago, I cannot sleep the night before the first day of school. I am not worried about the first day. Our school has a talented staff and we are well planned for the coming year. Why then will I not sleep tonight? The reason is simple excitement. After 24 years I am still excited to see the students. I am excited to see them as they enter the school for a new year and excited to teach my first lesson. 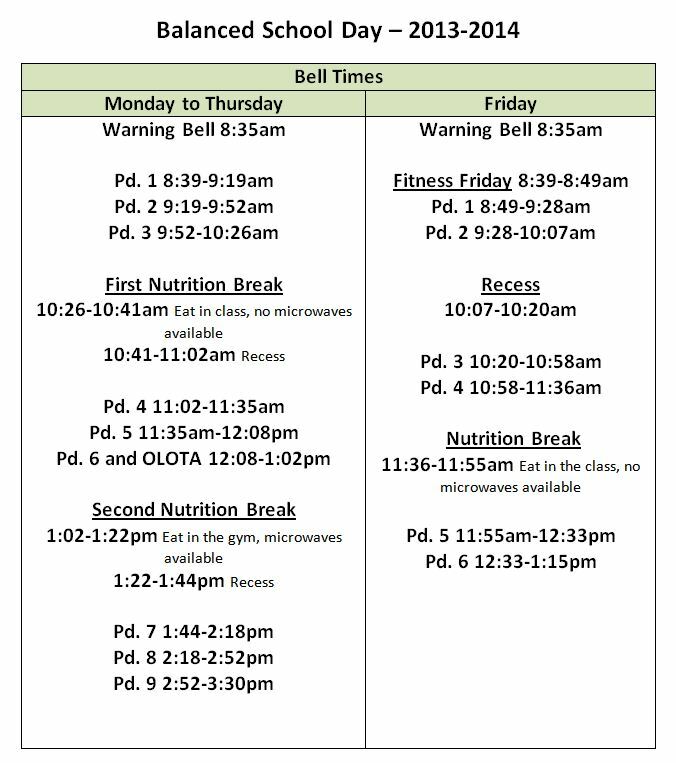 This year we are trying the Balanced School Day. The discussion and decision process took a whole year, but I truly believe we are trying something that we improve student learning. Typically, Division II students at our school took Art and Music and had no choice. This year we have introduced multi graded Complementary Courses. 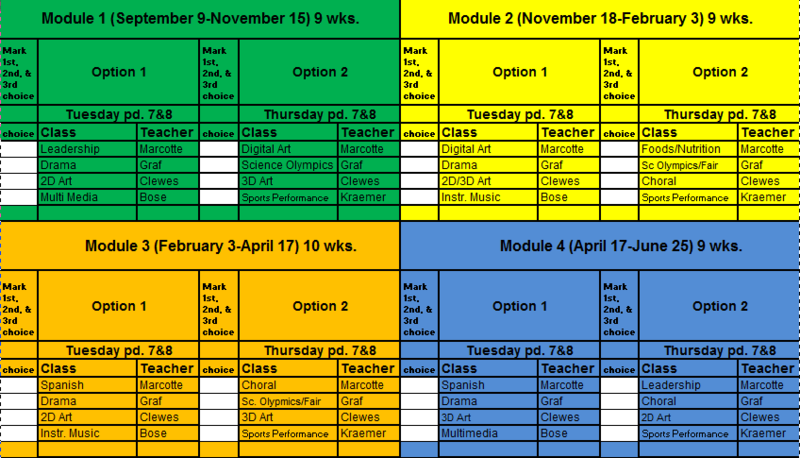 Now the students will have a choice of fourteen courses. Also, it is great to see the excitement of our staff as they implement this new strategy. Finally, we are starting our new faith plan. Our opening day speaker, David Wells, gave us some challenges about Taking Our Place at the Table. Will you show up? 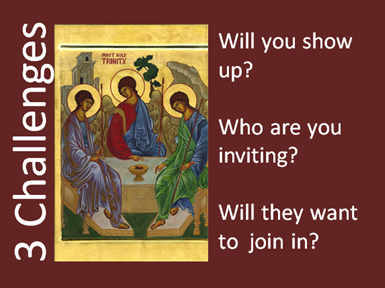 Who are you inviting? Who will want to join it? I am happy to say the Christ centred learning environments in our school are positive, inclusive places where all are welcomed to the table. Although I am a sleeper, I am glad to still be so excited about the start of the school year that I will not sleep tonight.